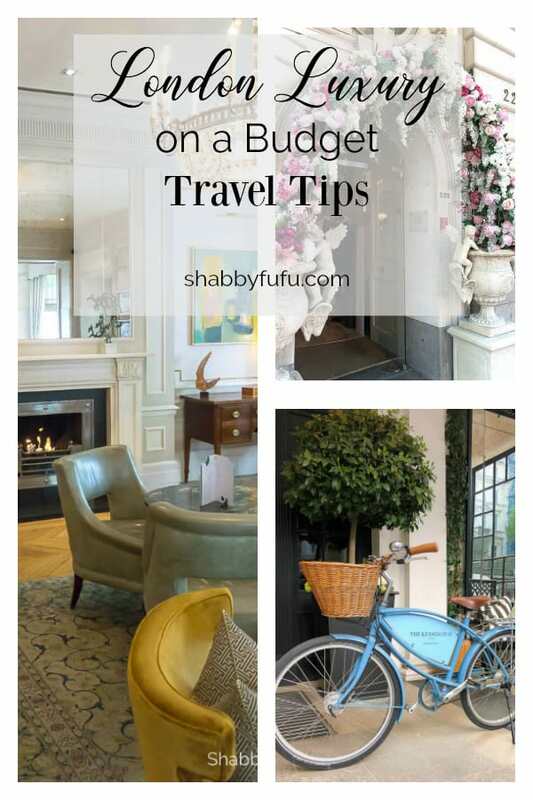 London luxury on a budget is the topic of this post, as I share accommodations, sights and tips. 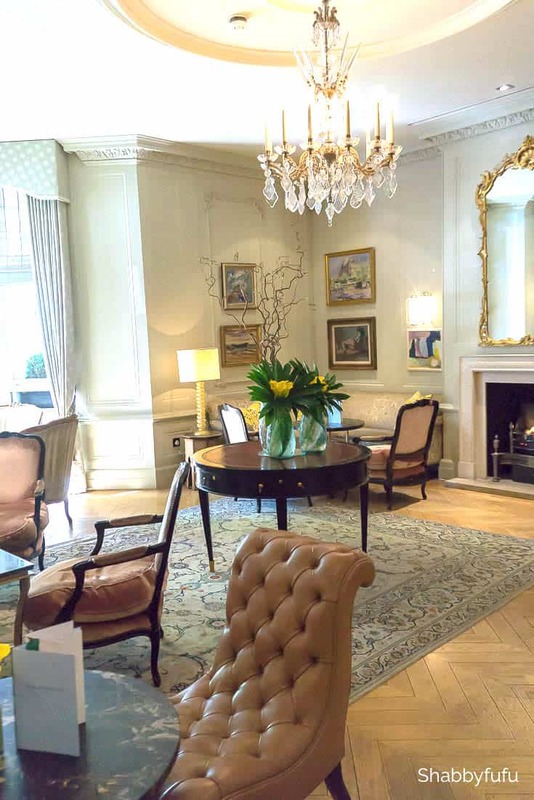 London luxury on a budget may sound like an impossible dream, but it doesn’t have to be! The more that I travel within this city the more enchanted I become. It’s a place of posh, of history and beautiful buildings. A walking destination filled with parks and beautiful flowers and let’s not forget the royalty factor. My husband and I dream about spending more time here when he eventually retires down the line. It’s just that special. Let’s get started on what you can see and expect from my perspective on LONDON! When traveling overseas we try and travel at times that are not as crowded if at all possible. Early May and early October seem to be optimal times, as the weather is usually pleasant. Since schools in the U.S. are in session most destinations, hotels and museums are less congested and pricing can be better. We also save our airline points to fly business class and when heading overseas you can recline fully and sleep, easing jet lag. 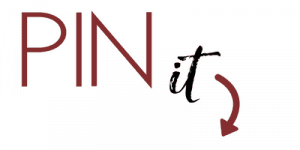 In THIS POST I gave packing tips and it’s much easier to get away with only a carry-on when it’s not coat and sweater weather. If making your own arrangements do so well in advance and check Trip Advisor for reviews. London has an amazing rail system called the Tube. We have taken it all around and it’s so easy and also has a direct line to Heathrow Airport. On this trip we walked, used Uber and a couple of the iconic black taxis. I do lots of research when we travel and it’s a running joke in our household that I plan/he pays! Since we’ve been to London several times before (see a previous post HERE), we’ve gotten to know the areas that we prefer. 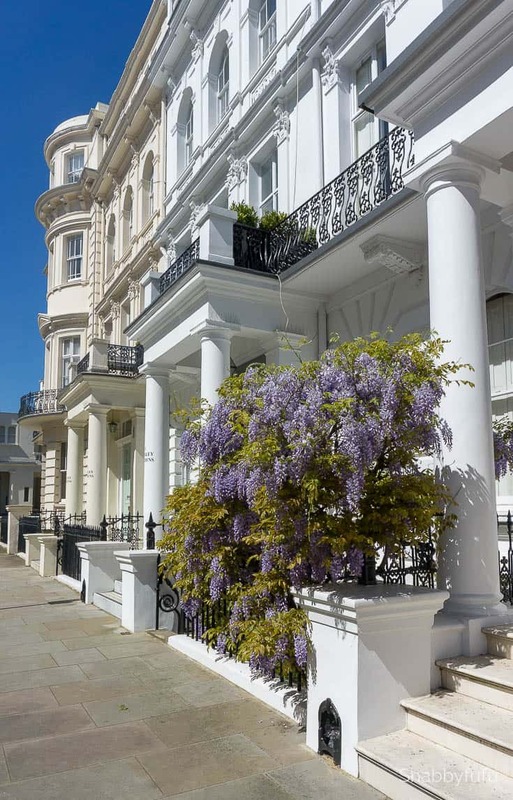 London is such a cool town and there are plenty of choices, but we are smitten with the Kensington and Chelsea boroughs. You can download an official map of the area HERE. There is also a lot of information including the best London apps HERE. It’s so great to not have to carry around maps and use your iPhone to navigate cities! We were pretty much wowed with this hotel from the moment we walked down Queens Gate! It’s old world with modern charm and above is a sitting area just outside the front doors. We prefer to stay in boutique hotels when possible and the Kensington has just 150 rooms. It sits in the middle of an area with great museums, lots of shopping and dining and is self contained with it’s own restaurant and beautiful bar. 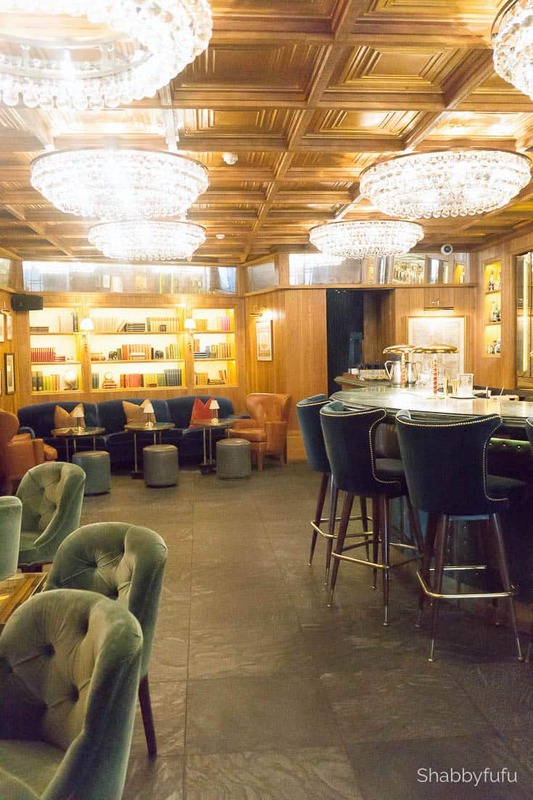 True London luxury on a budget and above is the main parlor where you can sit and be served. Below is the exquisitely outfitted bar and I’m obsessed with the coffered ceiling and chandeliers! 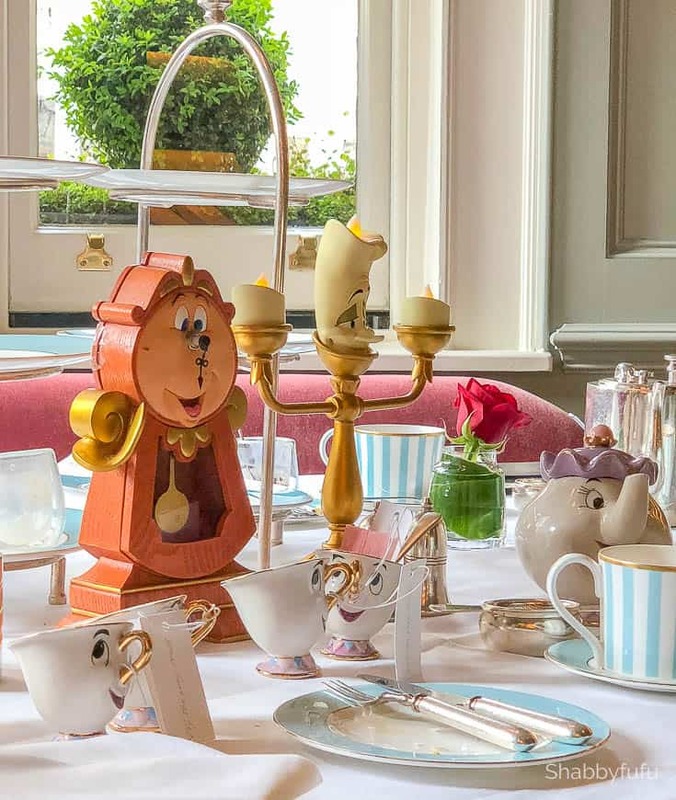 In the restaurant they do an afternoon tea with a twist of Beauty and The Beast. The afternoon tea sold out a couple of months in advance so we weren’t able to go. We fortunately came in towards the end and I snapped this place setting. Drinks for all drinkers at this place! The view from our room was lovely and in the interest of not filling up this post with too many photos I’ll let you go to the Kensington Hotel site to see more. The prices were so reasonable for London luxury on a budget, with our room at around $300 a night. 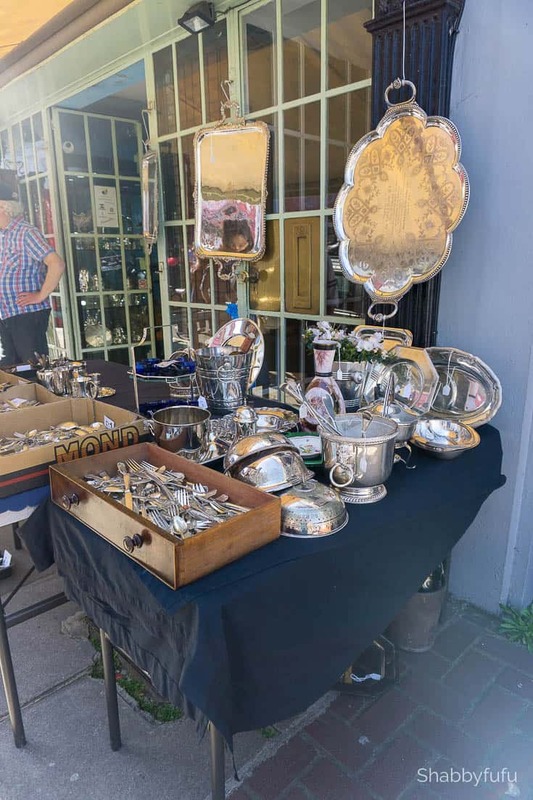 We were fortunate to be in London on the weekend and headed over to the Portobello Road Flea Market via an Uber. I brought a small tote and could have filled it a thousand times over with antique silver, but held back. I found the prices to be very reasonable and the vibe was exciting! 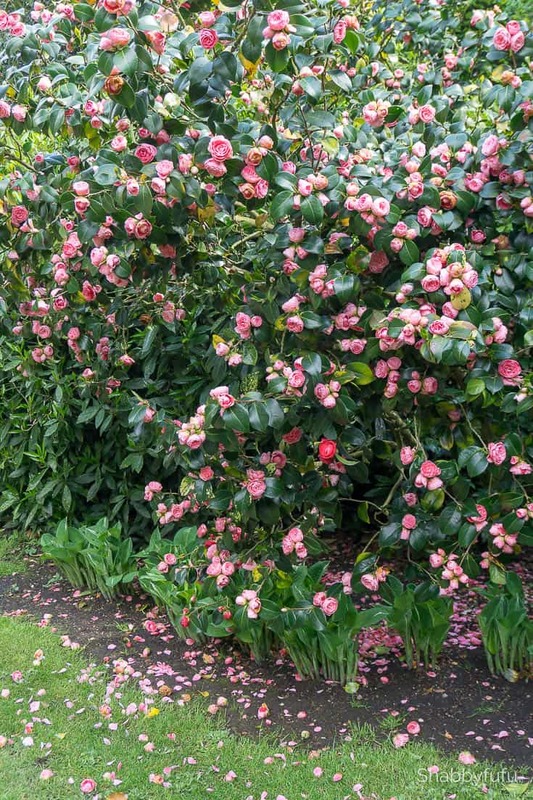 The gardens in London are spectacular in the spring! 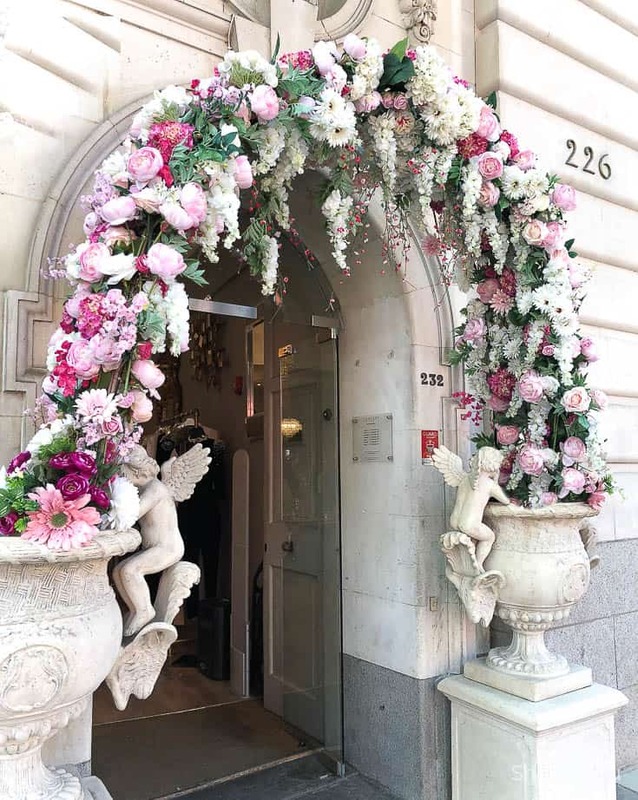 The town was abuzz for the Royal wedding and the Chelsea Flower Show and the weather was cooperating for full blooming of flowers. 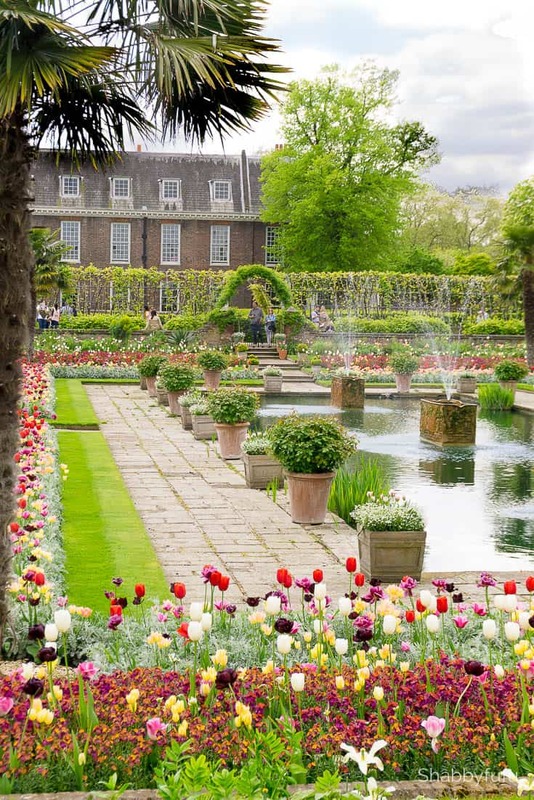 Kensington Gardens is a must see if you are planning a London visit. I mentioned posh and the Brits know how to do this like no one else. Since we’ve been to London as I mentioned previously, we didn’t do any of the usual sightseeing and focused on walking and living the local life. The shopping is so unique in London and I love the Chelsea area for the boutiques. 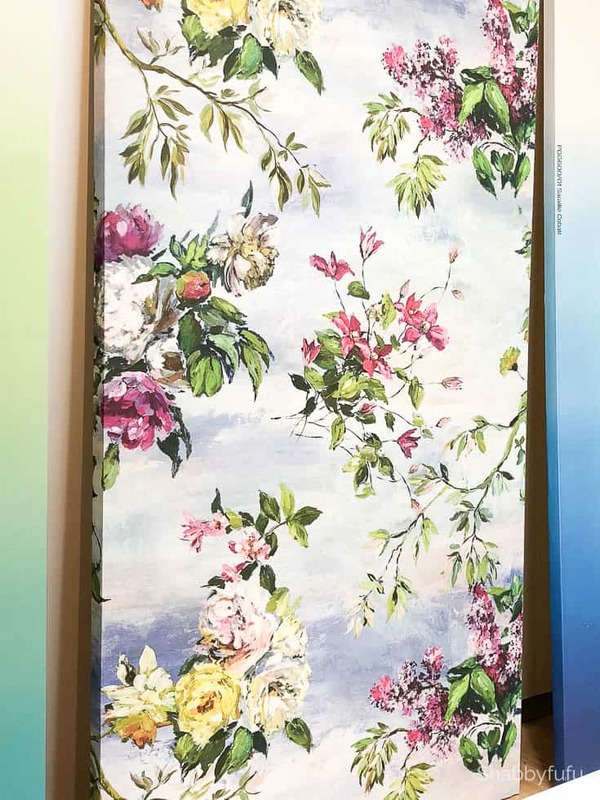 Below is a wall panel in a chic new shop that focused on wallpaper, paint and floral panels. I knew that I should have brought a bigger suitcase! I took lots of pictures but in the interest of your valuable time I’m sharing enough for you to get a glimpse. If you have any questions please reach out in the comments…I’d love to hear from you and please share and pin this for later! What beautiful pictures of london! I will keep this i mind! I too like boutique hotels! Oh I would have gone wild over that silver. London is my favorite city in the world but I haven’t been in since … well when? Hmmmm… 2012. It’s time to go again! Your picture … and stories during the trip … are so inspiring! I’ve never been to the Portebello Road market. And, you lucked out with the weather! We just returned from London and had a wonderful time. Loved looking at your photos and maybe we will plan another trip in a few years. I cannot wait to travel again over there! It was a lot of fun last time we went in there so much to see. I love the idea that I can just travel from country to country and check out all the different things that each country offers. I’ve always wanted to visit London and I love all of your tips. When I do get the chance to visit, I’m going to use this post as a guide. Gorgeous photos! I love London. I hope to go back one day with my daughter. We want to go on a Henry VIII tour. But on a budget! Janet—-you have whetted my appetite for the trip we hope to take to Europe! I cannot wait! The flowers are amazing! I have never been to England but going during the spring sounds like a beautiful time and less crowded. I would have to see those gardens when it is in full bloom. I would love to travel more. I always try to pack light. These are some great tips you shared here. The gardens are stunning and so is that hotel. This is a destination I have anted to visit for years. I only had a stopover there once for like two hours in the airport. That’s it. I would love to visit. You make is sound amazing and fun. 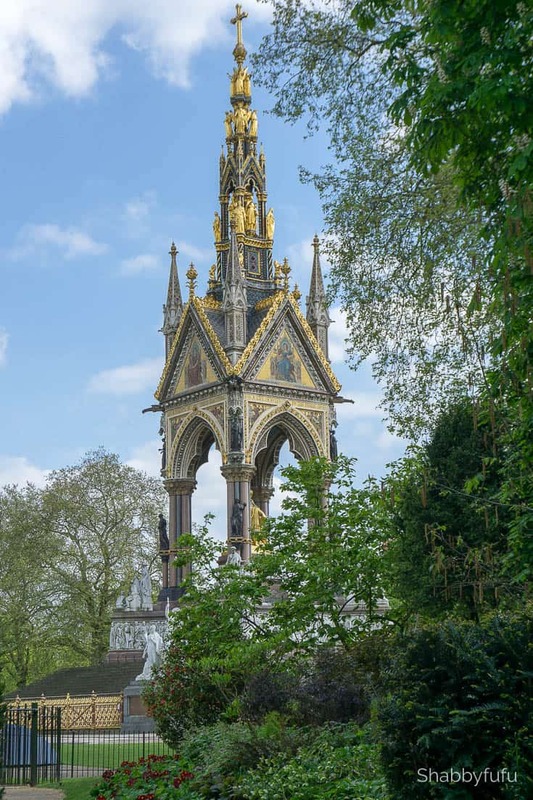 London is such an amazing place isn’t it – and you don’t have to spend a fortune if you know the right places to look! Thank you for some more ideas of things to do there as well. 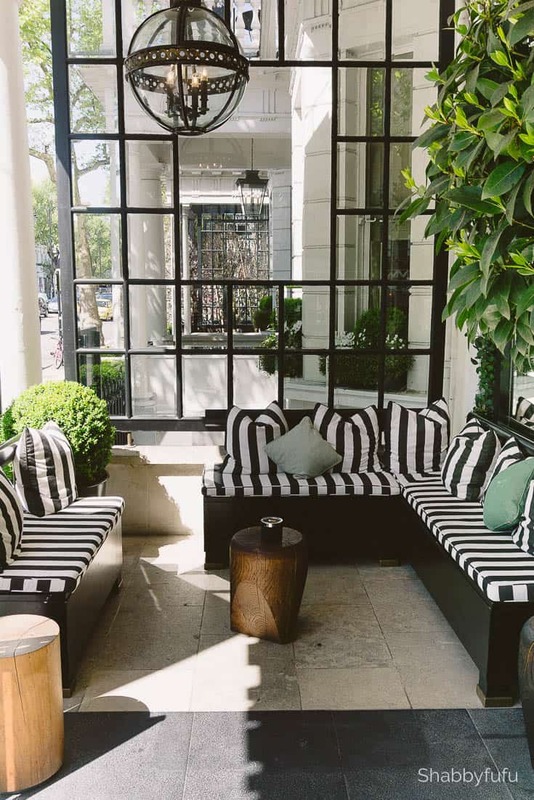 The Kensington Hotel looks absolutely beautiful!! London can get really expensive so thank you for putting this together. London is at the very top of my travel bucket list and now you have made it seem like I can actually go some day!! Thanks for all of these tips!! I am heading to London with some girlfriends this fall and I can’t wait! I am sending all of them your tips now! We have never been to London yet but this place is beautiful. That garden would be my favorite place! Yeah, London sure seems to be chalk full of luxury! I’m not sure if my travels will ever take me overseas….maybe one day when the kids are grown but I sure love learning about this place. Wow!!! I want to go there ASAP! Your photos are gorgeous! I’m so glad the weather cooperated for you! Such gorgeous photos! I’d love to visit London someday and hopefully will get that chance! Oh, my goodness! What a gorgeous place. I love the garden. Hopefully we can visit London someday. Thanks for sharing! I always prefer travelling on a budget too. Indeed going on off-peak season is one tip that is really working on me. I must say, I missed travelling now and I love your photos! My feet is aching for a new adventure. Would you believe it’s been over 10 years since I was in London? Definitely time to go back. My last visit was more hostels and doing things as inexpensively as possible. I’d love a little more luxury on my next trip (but with a good price tag). London is awesome and we usually visit my good friend there every year. That hotel looks really charming and Love the Afternoon Tea set! My favorite city and home from home is London. I’ve been there at all times of the year but have never managed to be there during the Chelsea Flower Show. Definitely a bucket list item! We always stay in Kensington and Chelsea as well. 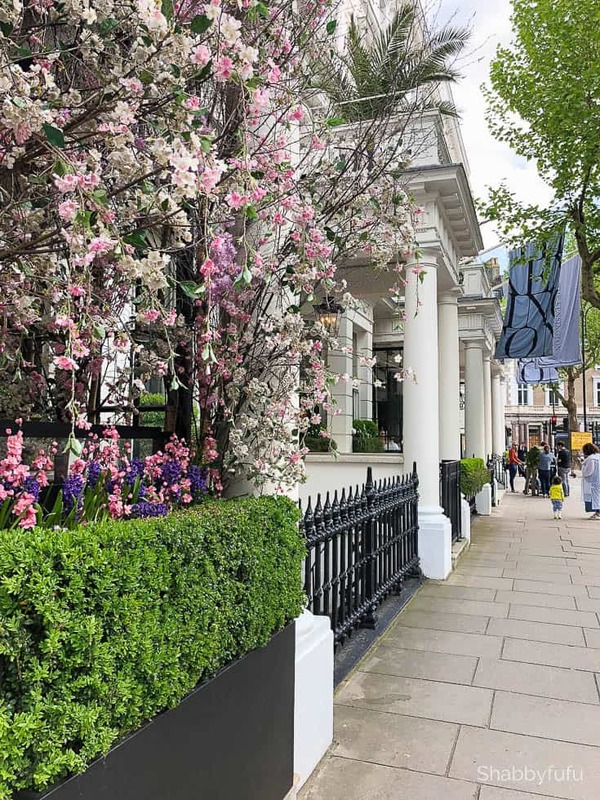 We have friends who live right on the edge of Notting Hill and Kensington so staying there is easy and close to everything we could walk or tube too. Best day trips via Brit Rail and the Inter-City as well! London is a wonderful destination and on the contrary of the popular opinion can be done on a budget. I love your post – practical and useful and your pictures are awesome.